0160 - Stop right there! - Heroes Inc.Heroes Inc. 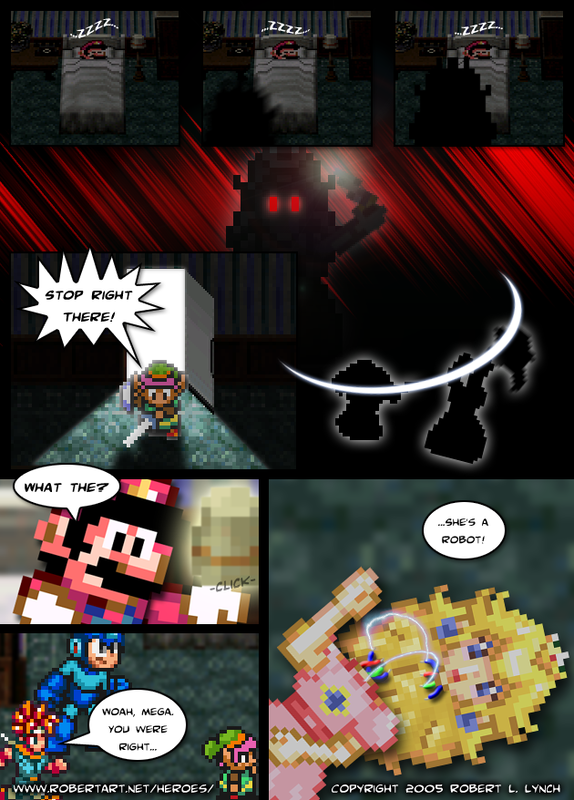 This entry was posted in Action, Story and tagged Chrono, HQ, Link, Mario, Mega, Robo-Peach. Bookmark the permalink. day. There is a opportunity to earn, that you don’t use on your site. unique in seconds and re-post them on http://www.heroes-comic.com as yours. So many interesting posts i read here, i think you can make heroes-comic.com go viral easily using one tricky method.